The 9 Best Thrift Shops in South Carolina! Thrift stores are not a new concept (literally). But in recent years, second hand shops have resurged in popularity. Despite selling used items, savvy bargain shoppers swear by thrift stores to find quality dishes, books, gently used clothing (sometimes new with tags! ), and other items that can be repurposed to look brand new. The Palmetto State is no stranger when it comes to bargain hunting. Here are the 9 best thrift stores in South Carolina that helps you stretch your dollar further. This huge strip mall space houses tons of top notch furniture, decor, and other items, all priced to move quickly. There’s always something new and unique waiting to be discovered every time you visit, and the service alone is worth the trip. If you like to shop for a cause, there’s none better than at Palmetto Thrift Store. They share their profits to benefit local children with cancer. They stock a good variety of clothing and accessories, books, and other gems. Shoppers rave about how well organized the store is, which makes for a much better shopping experience. The money collected by this thrift shop makes up about a third of the Helping Hands of Clemson budget, an organization dedicated to assisting neglected and abused children. Which means your purchase goes much further than keeping the shop doors open. They take donations of clothing, sporting goods, books, kitchen items, and other wares. This non-profit operation usually has a good variety of furniture, household items, books, and toys, along with an array of clothing, shoes and accessories for every member of the family. People love the prices here, along with the fact that their purchases benefit others in need. If you want to lend a paw to furry friends in need, head over to ReTAIL Resale Store. You can expect to find quality furniture, home decor items, appliances, and more. Every penny of the profit goes to Lowcountry rescue efforts. This little downtown shop is brimming with high quality, brand name merchandise, antiques, and collectibles. You can find dishes to stock your cupboards, art to emphasize your walls, and in-style fashions to fill your closets, all while helping non-profit local organizations. 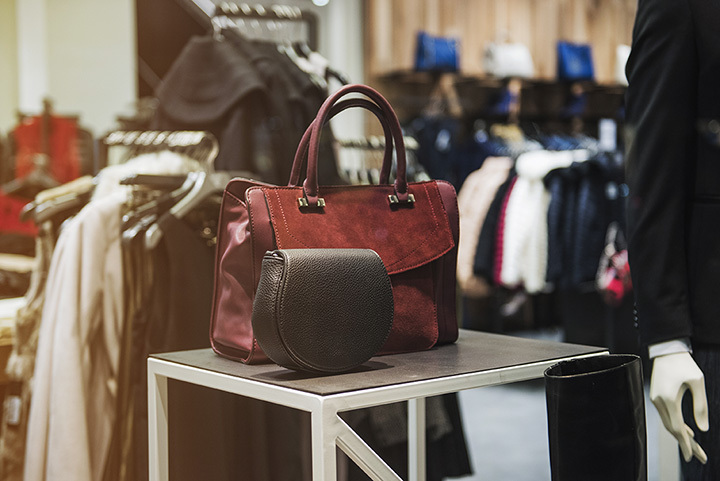 With two locations (the other one is in Greenville), new items make their way to the sales floor daily to give visitors a new experience every time they enter. They offer a broad selection of wearables, furniture, household items, sporting goods, and even cars and boats! Talk about hidden gems! This two-location thrift store (the other is in Westminster, South Carolina) always has quality items at enticing prices. Shoppers love the experience here: it’s clean, it’s friendly, and best of all, it gives them a reason to keep coming back. Proceeds from purchases here benefit the Wilderness Way Camp School. If the name didn’t tip you off, this thrift store is dedicated to serving the local animal community. This store is chock full of dishes, household items, clothing, accessories, furniture and more.